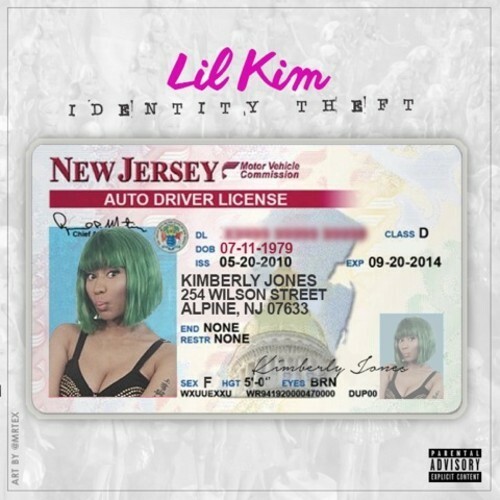 Lil Kim clearly doesn’t like Nicki Minaj apparantly biting her style and releases this diss record called “Identity Theft”. 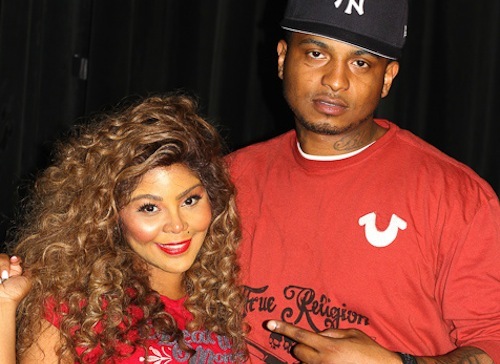 Lil Kim is back with a brand new track called “Kimmy Blanco”. Action Bronson leads the pack in the third cypher from the 2013 BET Hip Hop Awards. He is followed by Starlife Breezy, Travi$ Scott, Tiffany Foxx and Lil Kim. 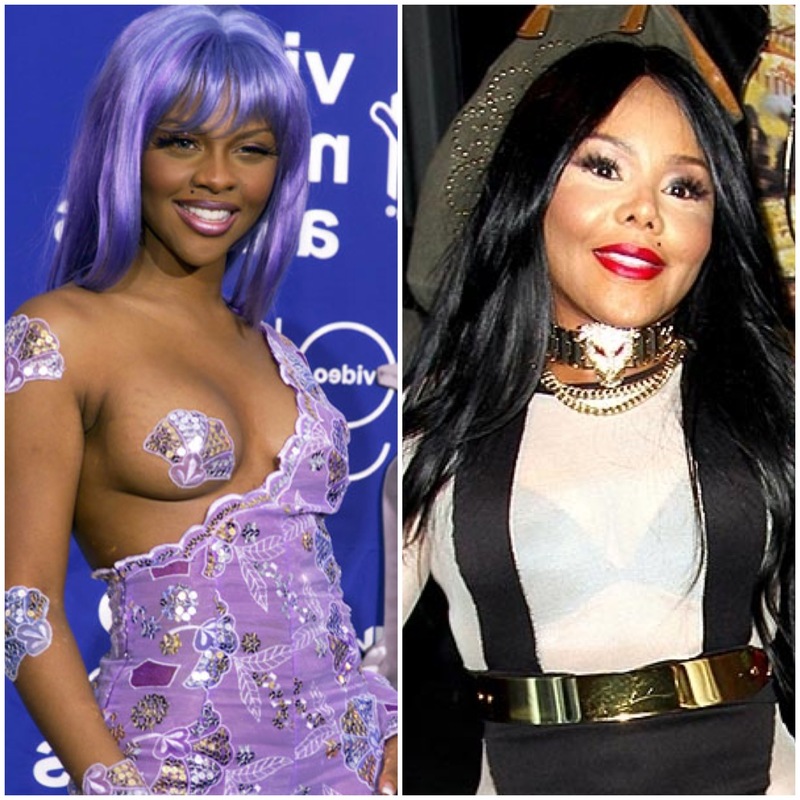 Lil Kim and Tiffany Foxx are living the high life like Jay-Z in their latest music video. Personally, I can’t help but love to see an artist create new music while under this type of pressure. Redirecting all the additional attention and pointing it at a fresh body of work can sometimes be the best business decision of all. Unfortunately for the Queen of Rap, the new song has only help to leave her even more unrecognizable. If you’re expecting the same lyrical genius from years past, you may notice yourself still holding your breath at the end of this track. Check out the song below and let us know what you think.